In our quest to always exceed guests’ expectation, we the 1/8 2017 start work to rebuild our restaurant and our existing spa area. Then follows other 20st new rooms, more swimming pools and an absolutely amazing experience for your guests! However, this means a break in the daily operation. The kitchen and the restaurant will be closed during the evenings as long as the construction going on but we serve our breakfast as usual. We hope for your understanding, and soon we will be able to present one of Hisingens freshest Spa Hotel. Do you have questions? Do not hesitate to contact us on (0) +46 31 55 39 81. 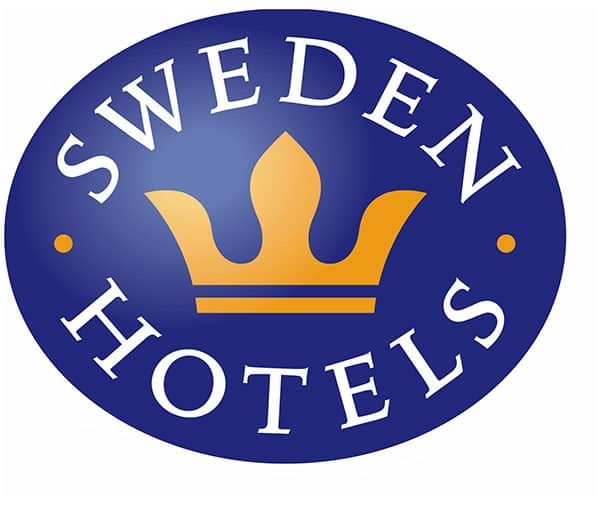 We’re members of Sweden hotels! A private accommodation with a focus on service, convenience and relaxation! Hotel Elisero is just a 5 minute car ride away from central Gothenburg, located in a beautiful building from early 18th century. We have 19 individually decorated rooms, where many have private terraces facing the forest, or the courtyard. There are several different room types but the most special rooms have to be those with a private Jacuzzi. Relax in the wellness area! We always have a price guarantee if you book through our website. If you find cheaper rooms in our hotel on another booking channel, we will pay the difference and in addition you will have a surprise on arrival to the hotel (note: does not apply to special promotions that sometimes are out there). Parking at our hotel is free of charge. Bus 52 departs every ten minutes and will take you to city central, Swedish fare and Liseberg fast and easy.